The Canadian and Ontario governments have decided to appeal to the Supreme Court of Canada a lower court ruling that Canada’s laws against brothels and “living off the avails of prostitution” are unconstitutional. The ruling was made March 26 by the Ontario Court of Appeal. 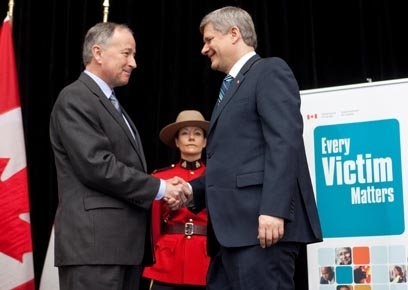 In announcing the appeal, Canadian Minister of Justice Rob Nicholson said, “Prostitution is harmful for society as it exploits Canada’s most vulnerable people, especially women.” Tania Fiolleau, a former prostitute and madam who now campaigns against prostitution, welcomed the appeal but is skeptical about the outcome. She told Life Site News, “Members of Parliament and judges aren’t fighting against prostitution because they’re the ones who are buying the services,” adding that people would be outraged if she were to expose the identities of some of the high profile clients who had visited her brothels.